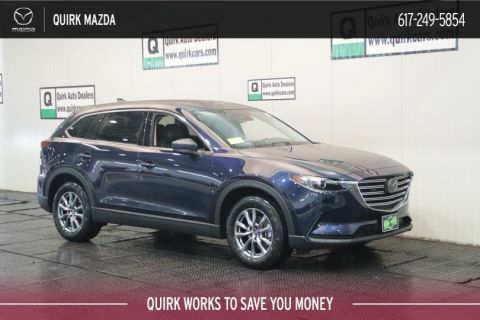 The roomy all new Mazda CX-9 from Quirk Mazda in Quincy is a no-brainer for large families. The new Mazda CX-9 has more leg and cargo room than its competitors. Mix that with a great price near Boston and you can't go wrong. Our extraordinary sales staff will take you on a tour of the interior and exterior of the spacious new Mazda CX-9. If you're looking for a large SUV with plenty of cargo room and seating options then look no further. At Quirk Mazda you will be greeted and cared for the second you walk through the door and we will be there for you after your purchase as well. 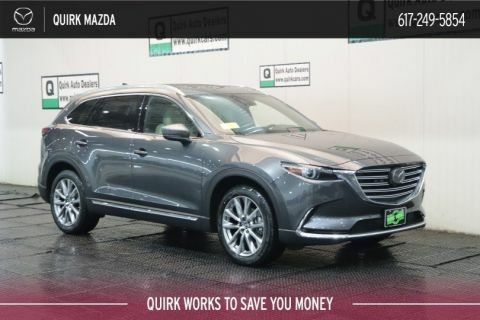 You really can't go wrong with the new Mazda CX-9 from Quirk Mazda in Quincy so stop by today. 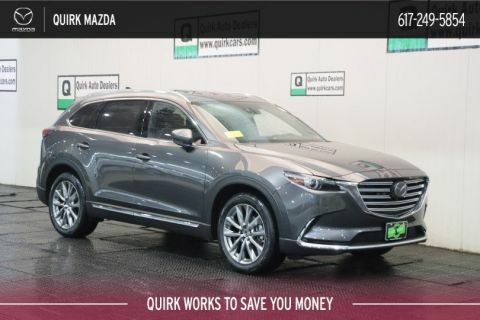 The sharp looking new Mazda CX-9 is available at Quirk Mazda in Quincy, MA and comes packed with features that you and your family will love. 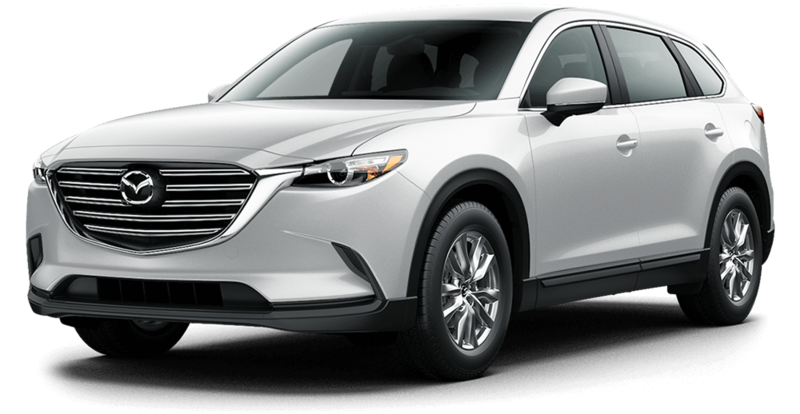 Including more cargo volume than competitors the new Mazda CX-9 has plenty of room for anything you need to haul. The versatility of the Mazda CX-9 enables you to handle everything from climbing Mount Washington to running errands. 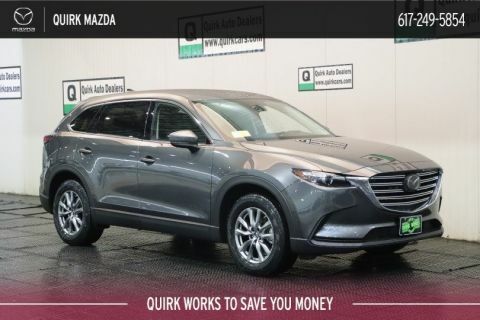 The sharp looks, cargo volume, versatility and legendary Mazda handling make this one SUV that you'll need to come check out for yourself.